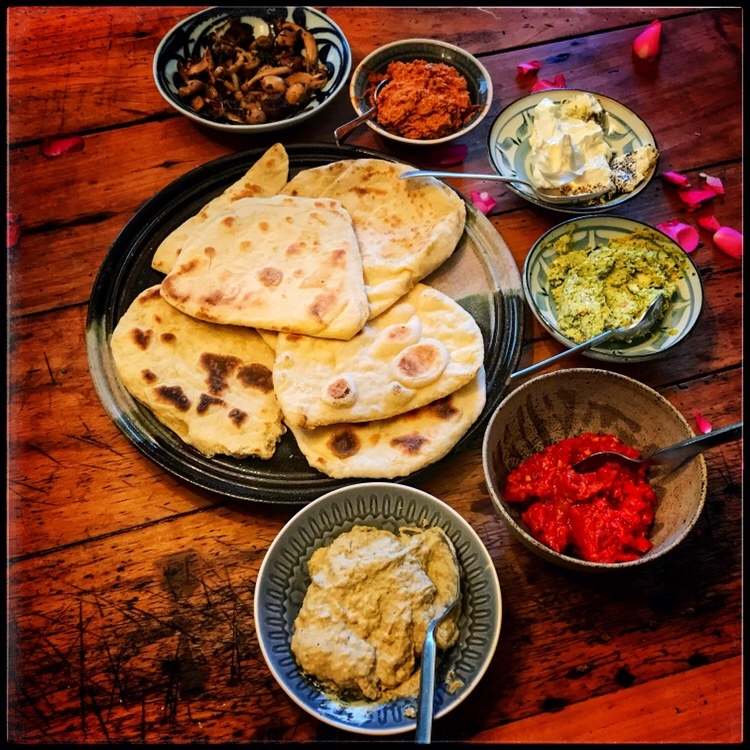 Lafafa catering originally started in a trailer touring the South West and serving Middle Eastern street food at selected festivals and events. Lafafa soon earned a fantastic reputation serving delicious falafel filled pitta breads and mezze plates all over Cornwall. The first weddings we did were from the trailer. Now we do still occasionally cater weddings from the trailer but we now cater for all venues. If you would like us to bring the trailer to your festival, wedding or other private event please contact us – see details below.